We still have 3 slots open. 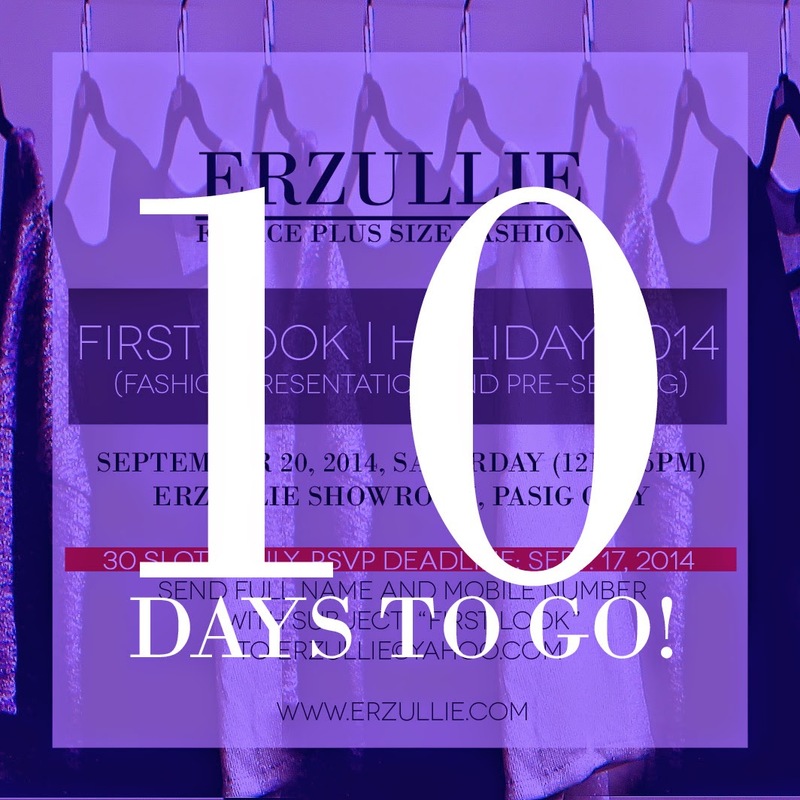 To RSVP, send your FULL NAME AND MOBILE NUMBER to erzullie@yahoo.com with the subject, “FIRST LOOK”. Afterwards, follow the instructions to confirm your slot. If it doesn’t fit, don’t buy it and feel better while you are at it! I mean, think about it, you just saved yourself money in the process. So be grateful and move on. 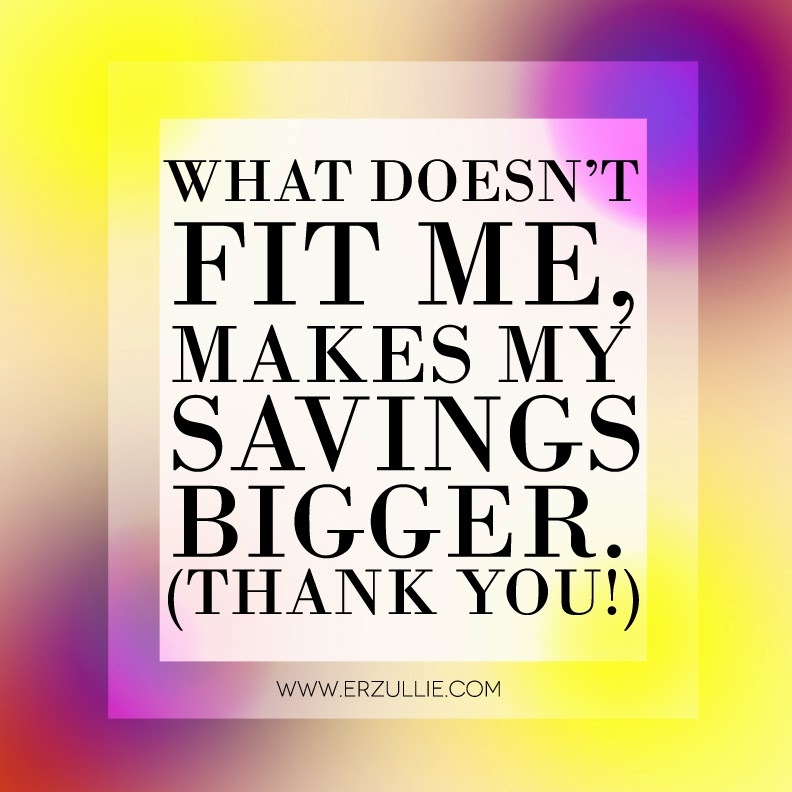 And of course, I am sure that you’d rather have a bank account filled with money, than a closet full of clothes you can never wear because they are a size smaller. You can use that money for a nice designer item, a vacation you have always wanted or that hair treatment that you deserve. The possibilities are ENDLESS. So chin up, ladies. There is a fantastic outfit waiting for you out there, but for now, you got more money. Because why settle for less? Right, ladies? 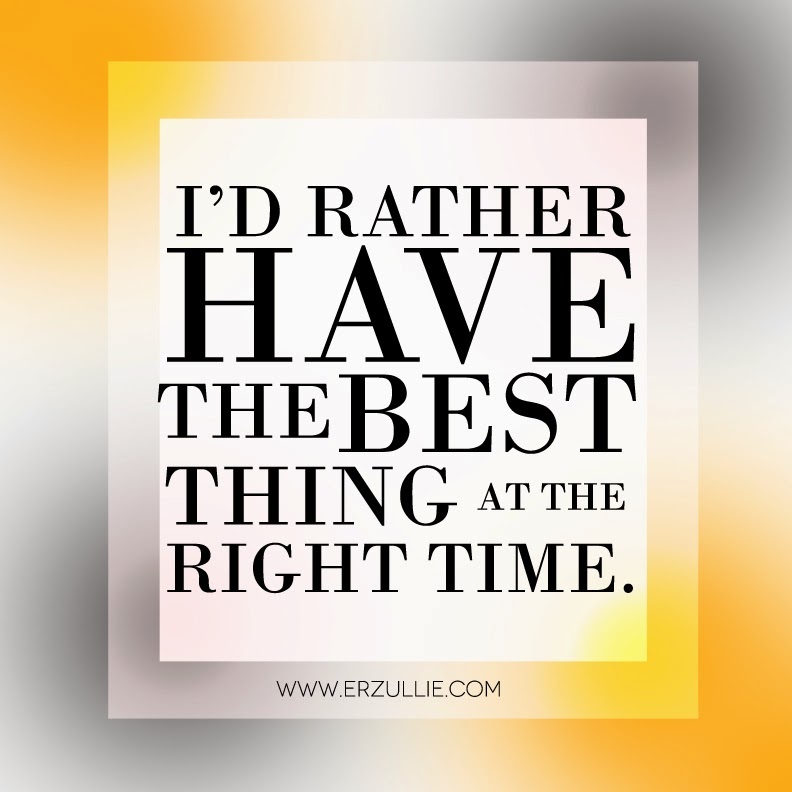 Whether it is for clothes, men, job or just plain old life, having the best thing at the right time is something you will be thankful for.